Animex describes itself as an ‘International Festival of Animation and Computer Games’ at which attendees can be inspired, educated and entertained. The festival blends awards, talks, networking, workshops, screenings and exhibitions. Now into its fourth year, the British Animation Film Festival aims to celebrate British and International animated entertainment by screening a diverse mixture of animations throughout the day. The Competition: taking place over the Summer of 2016, student and graduate teams compete to create a short animation or VFX sequence to a given brief. BFX Pro: a line-up of panel discussions and poster sessions. 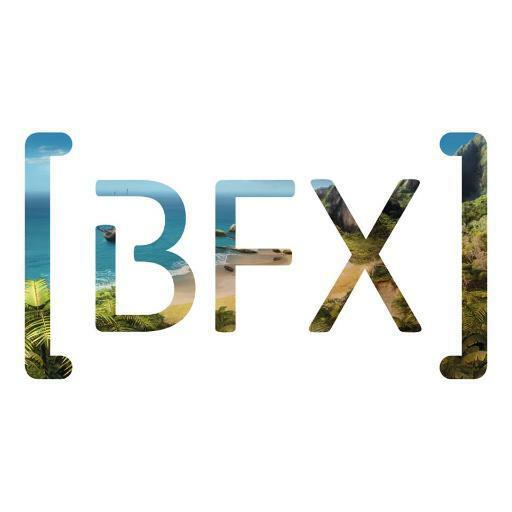 BFX Core: program of workshops, screenings, presentations, tech demos, family friendly events and a careers hub. Workshops: provide an opportunity to be tutored by some of the best creative minds in the industry. The Cardiff Animation Nights strand of CIFF promises and exciting schedule of animation screenings, industry talks and masterclasses. The film festival hosts an Animation Festival alongside the festival. This year, the festival received 120 submissions which it narrowed down to a shortlist of 10 to be shown over the course of the festival. The audience then vote for their favourite which is awarded the audience award. Screens feature length films from all around the world in three categories: Documentary, Fiction and Animation. This festival has a dedicated Animation strand which is committed to screening exciting new work. It also awards the prestigious McCLaren Award for Best New British Animation which is now in its 27th year. Although not a dedicated animation festival, its focus on short films mean that many animated films are often screened. Each year over 2,300 films are submitted to this prestigious festival and only 200 are chose to be screened. Those featured become eligible for the BAFTAs, the Oscars, the European Film Awards and the Cartoon d’Or. In addition to showcasing the best short films from around the world, the festival hosts a three day industry programme featuring masterclasses, talks and workshops. This event, which features an animation category, showcases the best short films and debut features from around the world, with a focus on seeking diverse and challenging films. This film festival both supports films by young filmmakers and screens films for young people. The LYFF showcases a wide range of animated and non-animated films, as well as holding workshops and talks. This ten day festival aims to dispel the myth that animation is just for children by screening a broad range of animated films. The festival also includes workshops, Q&A sessions, premieres, retrospectives, audience-voting and Best of the Festival screening. 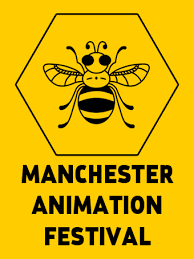 Following the success of its inaugural year, the Manchester Animation Festival returns to combine screenings, masterclasses, workshops, talks and networking events into an action-packed three-day celebration of the animated form. A short film festival dedicated to championing new methods of storytelling. The festival screens a variety of short films over a three day period, including a strand dedicated to animated short films. 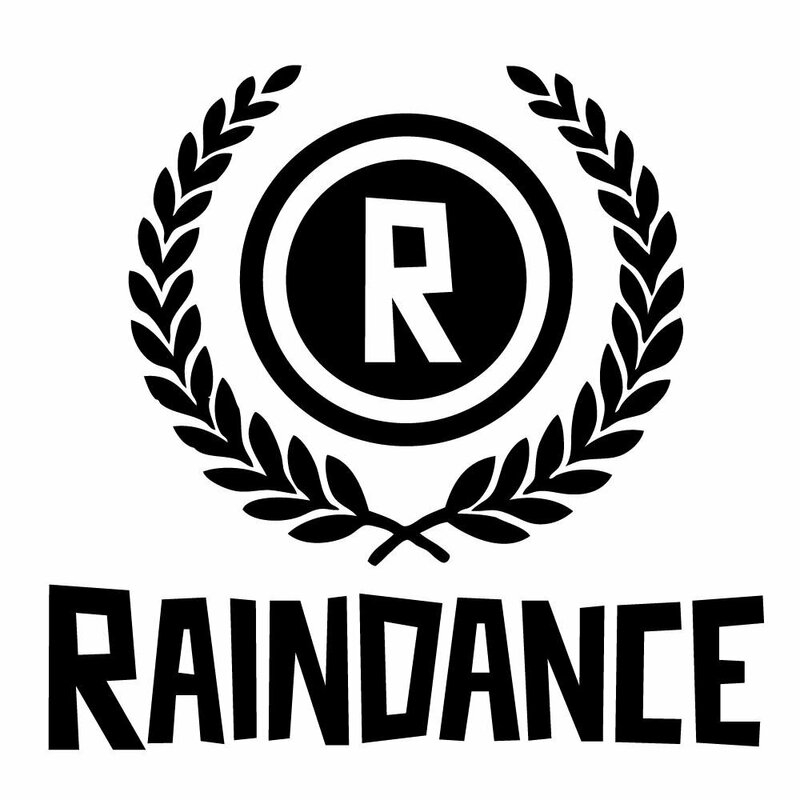 Raindance Festival showcases shorts, features, web series and music videos from all around the world and has a dedicated animation category. In addition to screenings there are also workshops, seminars and parties over the course of the event. The 2015 festival comprised 18 film screenings across both cities as well as an Education Day, connecting animation professionals with students. Although the 2016 event is still very much a work in progress it looks set to be even bigger! Despite its name, this festival offers an enormous six days of film screenings, industry talks and parties. Included in the screenings is a specific animation category, celebrating animators from all around the world. Now in its fifth year, the WSFF is going from strength to strength. 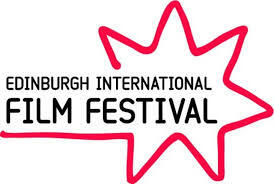 The festival showcases a wide range of excellent short films from around the world and includes an animation category. Do you run an animation festival that we haven’t listed? Or have you heard of another one? Let us know, we’d love to hear from you!